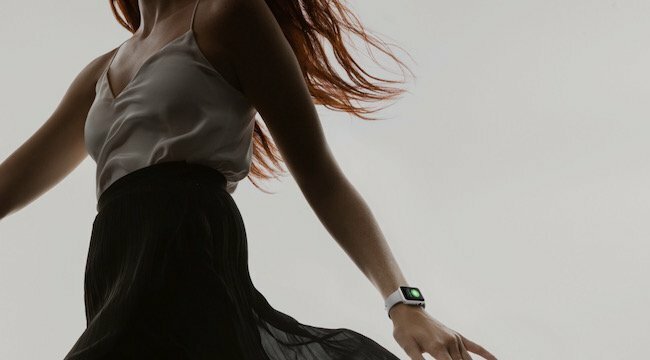 Apple Watch Series 2, the highly awaited smartwatch has been launched recently and will be available in more than 25 countries from September 16th along with iPhone 7 and iPhone 7 Plus. If you are planning to buy iPhone 7 or iPhone 7 Plus, you can head start by checking our article article that talks about new features in iPhone 7 that makes it apart from predecessors and will help you make you to make your decision. The new Apple Watch Series 2 includes many exciting features and offers enhanced functionality. The performance oriented watchOS 3 is integrated to provide a better experience to the users and new models with a variety of colours and materials have been introduced to suit every user’s personality. If you are planning to buy Apple Watch Series 2, you should check important things we have mentioned below before buying Apple Watch Series 2. This article will help you understand how Apple Watch Series 2 is smarter than other brands and whether it is worty or not to buy. The previous version of Apple Watch which is now called Apple Watch Series 1 was water resistant to some extent, but users were not allowed to swim while wearing it. 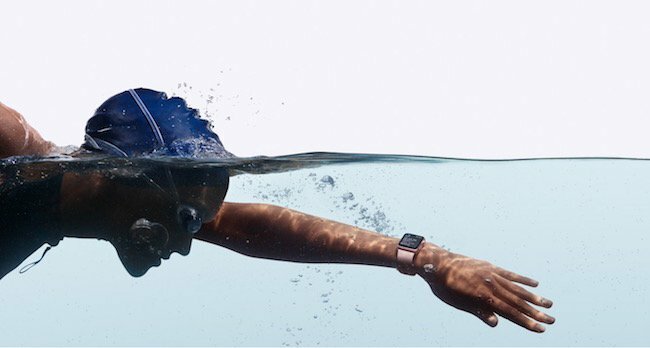 The new Apple Watch Series 2 has redesigned speaker and have the ability to withstand the pressure of water up to 50 meters, which is more than enough for swimmers to swim in a pool as well as open water but still you cannot go for scuba diving. 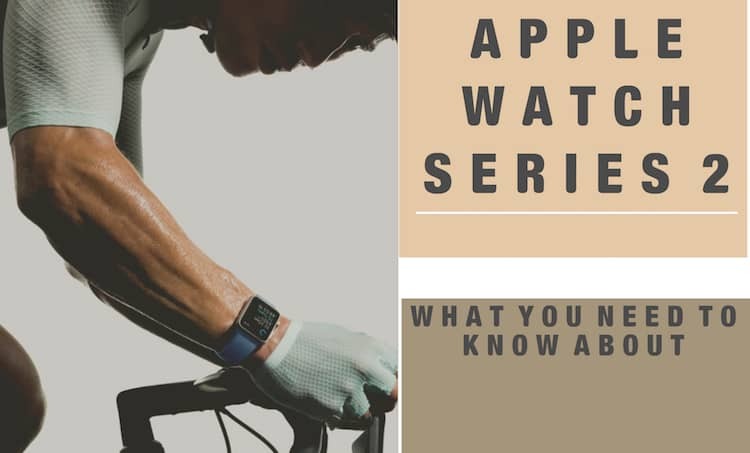 Apple Watch Series 2 can take a count of your swim and give you information about the number of laps, measure average lap pace and pulserate while swimming. This feature was highly awaited and finally Apple Watch Series 2 has an in-built GPS system which loads immediately and tracks the distance as well as speed. 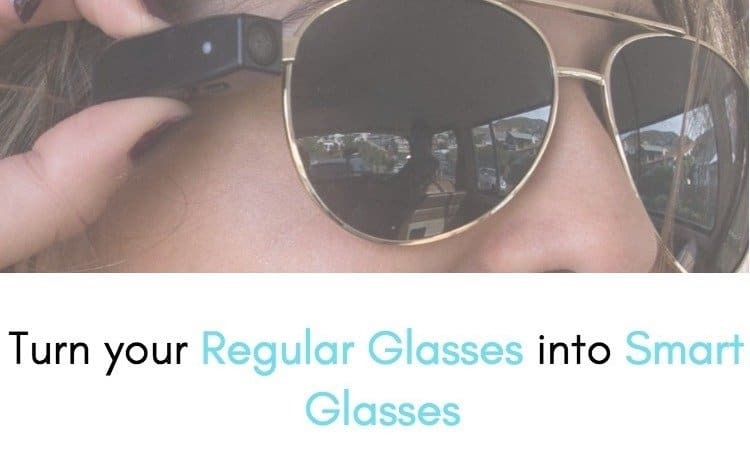 So now can walk outdoors, do cycling or running without taking your iPhone with you. 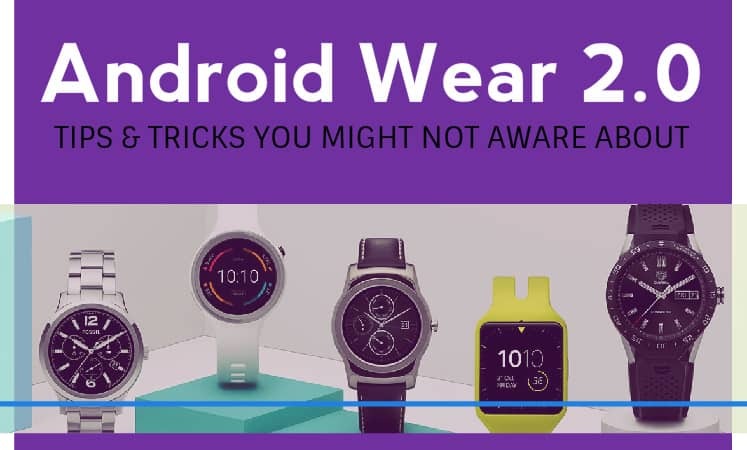 The GPS along with locally kept satellite data will quickly find out your location and display all the details on your watch face. On completion of your workout, you can view the route map and other data on the iPhone using the Activity app. Apple has used advanced S2 chip in the Apple Watch Series 2 which packs a dual core processor and provides 50% faster speed than its predecessor. The performance of the newly added GPU is also remarkable and it works two times faster than the previous one. Faster processing and smooth functionality take the performance of the Apple Watch Series 2 to another level. There is a possibility the Apple Watch Series 1 version would also get a faster dual core chip soon. 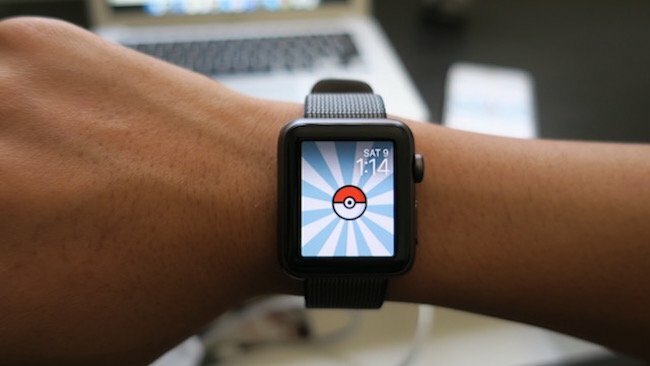 Yes, your favorite app Pokemon Go is coming in Apple Watch Series 2 that will help you to track the activity and catch Pokemon at the same time. It means, it will track all the walks you have taken to catch Pokemon and keep you motivated to walk more while playing the game. Another great improvement that we have seen is in the display, which has exceptionally improved and offers brightness level up to 1,000 nits. 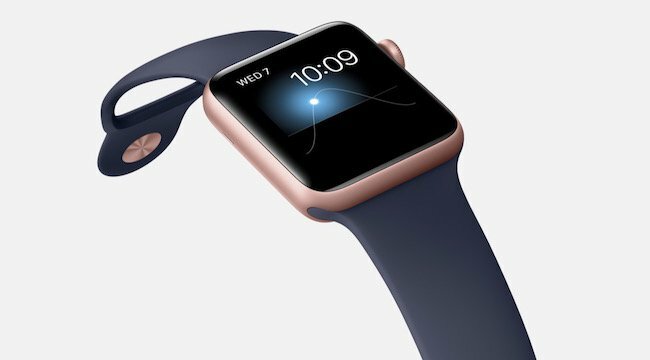 The display of the new Apple Watch Series 2 is two times brighter then the previous version and allow users to watch important things on a direct sunlight without any problem and you can reduce it at indoor to avoid strain on the eyes. The watchOS 3 was introduced couple of months ago and has been used in the new Apple Watch Series 2 to boost the performance. 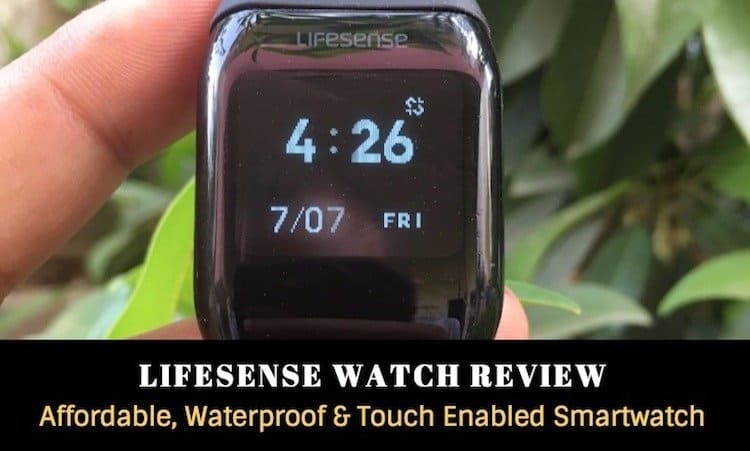 The apps load incredibly faster on the new dock or on the watch face with this advance operating system and there are multiple apps to enhance your workout capabilities. The Activity app has the ability to share details with friends and allow you to keep more people in the loop so that they can also get motivated. For deep breathing and other fitness exercises it includes a new Breathe app which will eventually help you to reduce stress and get relaxation. You can also send animated stickers to your friends due to the updated feature for messaging. 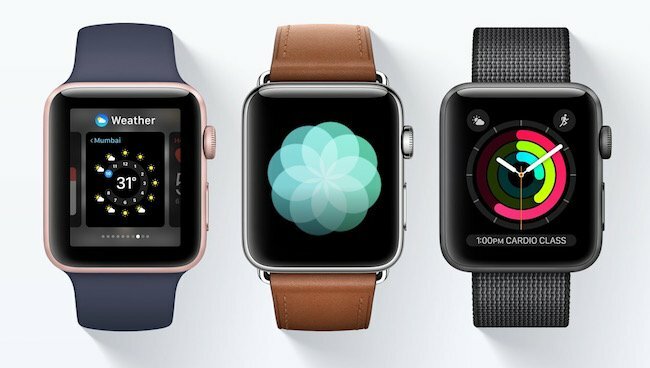 Apple Watch OS 3 will be available on September 14th, a day after iOS 10 will be released to the public. You can also check best iOS 10 features that impressed us the most before upgrading your phone to new OS. The new Apple Watch Series 2 has been introduced with various attractive bands with awesome colours and strong materials which not just ensure the durability of the watch but also look very stylish. One of these new editions is the Ceramic model which is four times tougher than stainless steel, looks extremely beautiful in white colour and packs glossy finish. 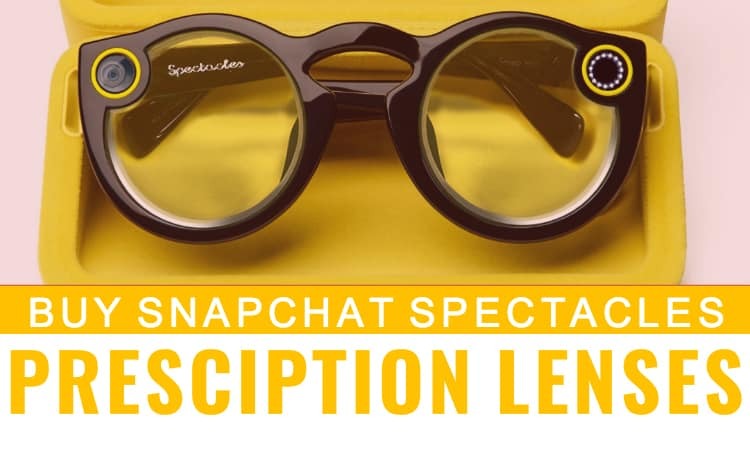 It is scratch resistant and suit everyone’s personality. However, buying this beautiful piece, you have to shell out $1250 from your pocket. 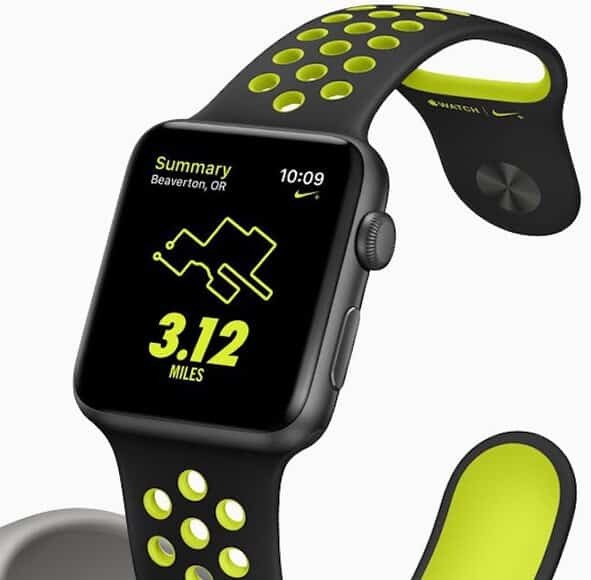 Apple and Nike have come up with an exciting model named Apple Watch Nike+ which includes all the facilities there are available for Apple Watch 2 such as water resistance up to 50 meters, watchOS3, faster dual core processor etc. 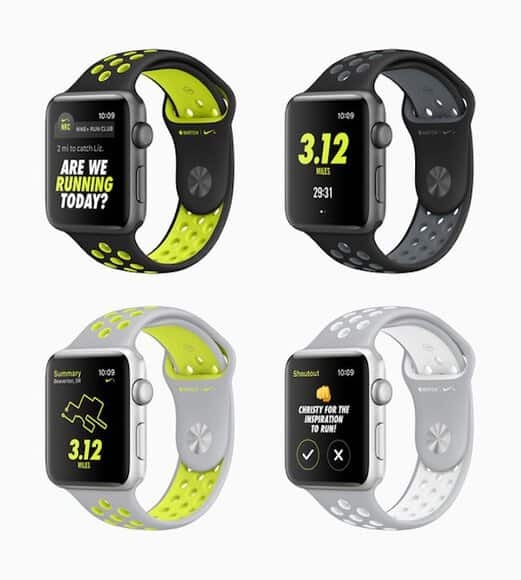 The new watch integrates the Nike+ run club app which not just provides you the best fitness plans, but also enable guidance from top level coaches and athletes. It will be shipped in four different colors. 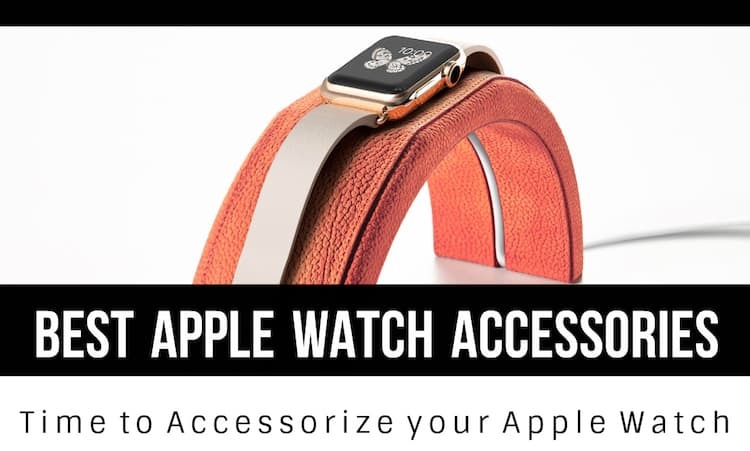 Apple and Hermès have launched an expanded variety of bands that include the signature palette of Hermès along with wide range of bold colours. 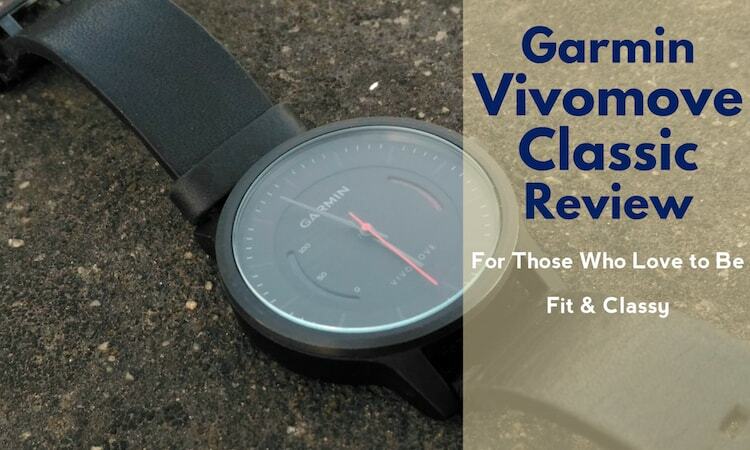 These watches look very catchy and boast attractive design with strong build. The original Apple Watch 1 having a new dual core chip is priced at $269. The new White ceramic Apple Watch model will be available at the starting price of $1249 USD. You can pre-order the new editions from September 9 and availability will begin from September 16, 2016. 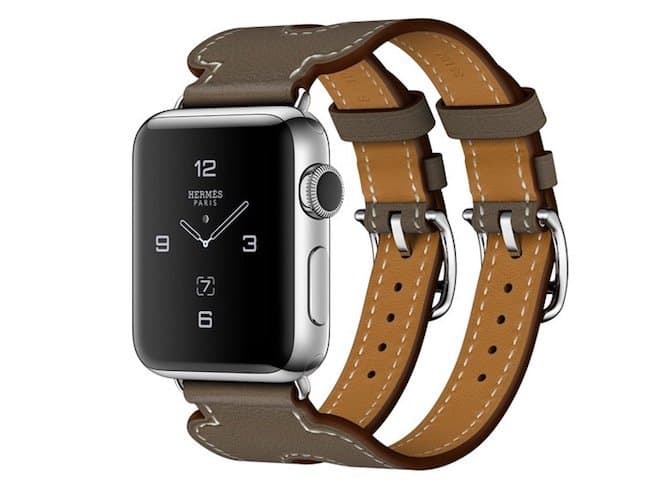 The Apple watch Hermès will be available from September 23rd for the users. 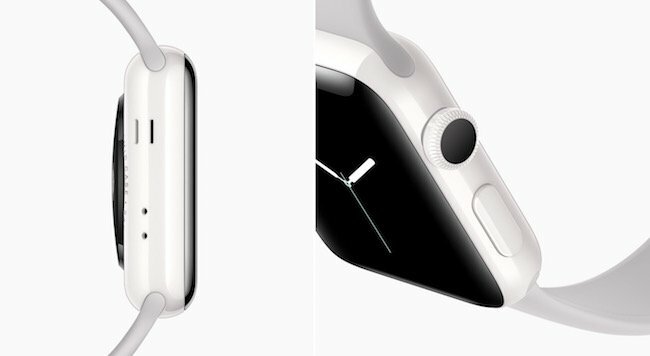 Apple Watch 2 will be two deferent case sizes 42mm and 38mm. It will be shipped in Space Grey or sliver aluminium, pace black or silver stainless steel, Gold and Rose Gold cases with various bands. The Apple Watch 2 and Apple Watch Nike+ are priced at $369 in USA. Apple has really worked hard and added some useful features in Apple Watch Series 2 which are really impressive. Apple Watch Series 2 is far better then the previous version and could meet expectations of the masses. Although, the price is on higher side and users can choose from a variety of models available. Advance functions help you to get the most out of the device and definitely have the ability to improve your health as well as daily life.